Family law, personal injury, medical malpractice, product liability, professional liability, contracts, real estate, construction, condemnation, employment, and trusts & estates. Retired Justice, Supreme Court of Virginia. Former Chief Judge, Court of Appeals of Virginia. 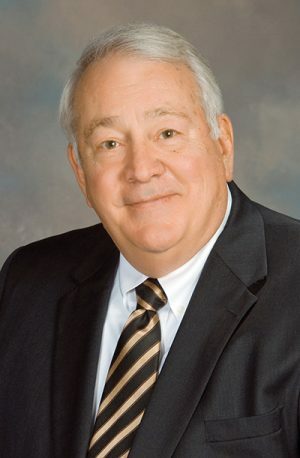 Former Judge, Twenty-Third Judicial Circuit Court. Former Chief Judge, Juvenile and Domestic Relations District Court. Former Assistant Commonwealth’s Attorney, Roanoke, Virginia. Past President, Ted Dalton American Inn of Court. Past President, Virginia Juvenile Judges Association. Past President, Roanoke Valley Mental Health Association. Former Member, Judicial Council of Virginia. Former Member, Board of Governors, Family Law Section, Virginia State Bar. Recipient, 2015 Harry L. Carrico Outstanding Career Service Award. University of Richmond Law School, J.D.